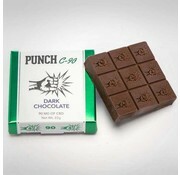 CBD Edibles are available in different flavors, strengths, and designs. 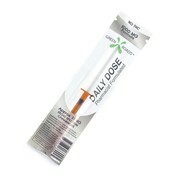 Includes sweet & sour gummies, chocolates, oral drops, shots, and more. 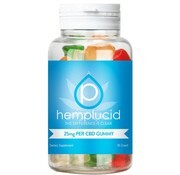 Hemplucid Whole-Plant™ CBD Gummies deliver a carefully pre-measured 25mg dose of cannabidiol right into your Endocannabinoid System (ECS). 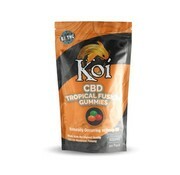 Introducing Koi CBD Tropical Fusion Gummies! 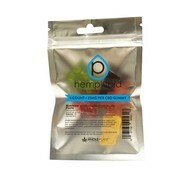 Paradise in a Bag! 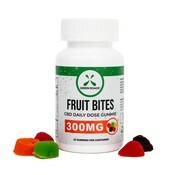 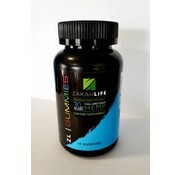 Enjoy a Tropical Burst of Lime, Tangerine, and Acai Pomegranate in every Gummy. 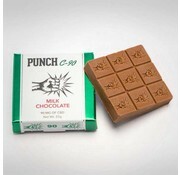 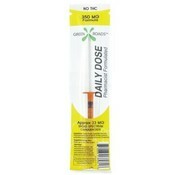 Made using the Highest Quality CBD for Maximum Potency.